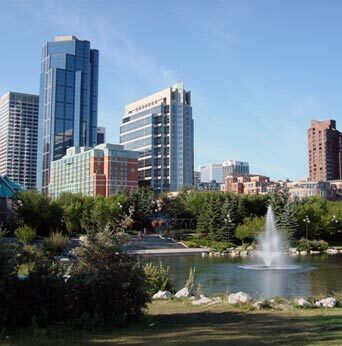 What Are The Benefits Of Visiting A Downtown Calgary Dentist? Visiting a downtown Calgary dentist for routine checks may seem like a good idea to some. However, others may see it as something that is not that important. After all, you feel there is nothing wrong with your teeth. However, you will be surprised when you discover what frequent dental checks can reveal about your health. Routine dental visits remain a critical part of keeping good oral hygiene and health. 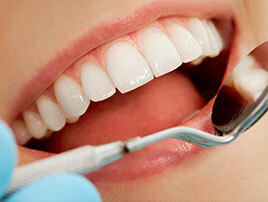 Visiting a downtown Calgary dentist regularly is one way to keep your mouth healthy. 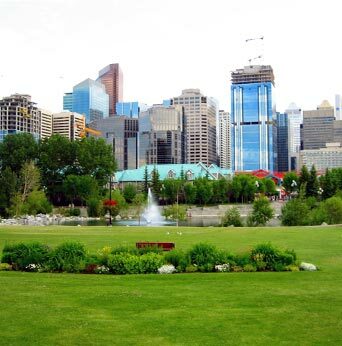 Why Should You See a Downtown Calgary Dentist For Routine Checks? Even though you regularly brush your teeth (twice every day and floss once daily), your teeth can benefit significantly when they are cleaned by a professional dental hygienist once or twice each year. Even if you always floss daily and brush properly, it is likely that there will still be plaque buildup in-between the teeth. Plaque needs to be removed regularly. Because if it is left on the teeth for too long, it hardens into a substance (known as tartar) that can't be easily removed. A dental hygienist or specialist has the tools required to remove plaque accordingly (which is a task that is usually performed on semi-annual visits to the dentist). A trip to your dentist is one of the easiest ways to ensure that your teeth, gums, mouth, and tongue are healthy. The dentist typically performs an oral inspection to search for problems and treats any issues identified. This ensures that any problems can be treated quickly before they create additional issues. X-rays, which can be taken once yearly, can show any problems that exist beneath the gum line. 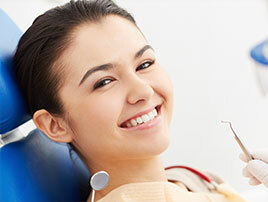 Thus, allowing your dentist to quickly schedule treatment procedures to resolve the issues that appear. A dental visit is meant to thoroughly clean your teeth, assess the state of your gums (how healthy are they? 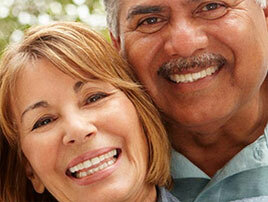 ), identify problematic issues, and offer the appropriate solutions to enhance your oral health. Making yearly dental visits allows your dental specialist to catch any problems while they are in the early stages. Repairing a dental issue early means less work will be needed down the road. This means that it is usually less expensive to care for dental issues when they are discovered earlier. This also means that you will save money and time if you visit a dentist regularly. Additionally, you will experience less frustration if you are required to undergo brief dental procedures rather than lengthy ones. After having your teeth cleaned, a dental hygienist will use a specialist paste with gritty texture to carefully polish your teeth. This minimizes the appearance of stains on the surface of your teeth, giving you a brighter smile. 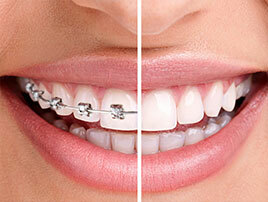 If you need dental restorations, making sure they are completed can improve your natural beauty and smile. There are several teeth whitening and veneers cosmetic choices you can look forward to during your visits.